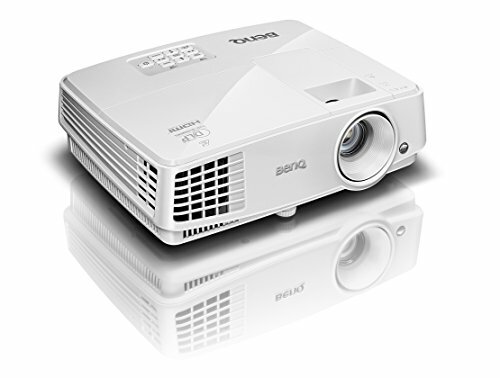 The BenQ MS524 Business Projector gives you high quality images and projection while saving your power and lamp life. It is devised with the SmartEco Technology that gives you exquisite visual display, optimised brightness and longer lamp life with its dynamic power saving features. This technology has enabled corporates, schools and other establishments to save up to 70% of maintenance cost and power consumption. The LampSave Mode adjusts the brightness level of the image displayed to optimise the lamp power and save up to 50% of lamp life. 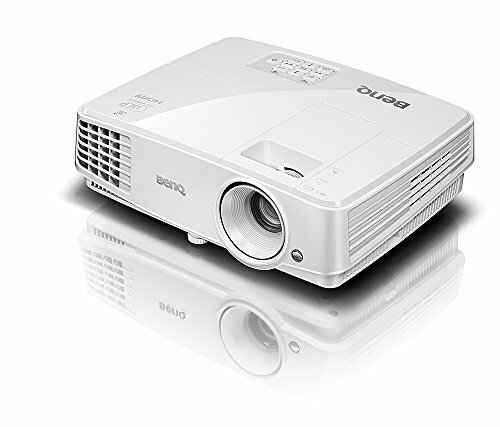 The BenQ projector is also enabled with a No Source Detected Mode or Eco Blank Mode which automatically gets turned on for more than 3 minutes with no display source. This reduces energy wastage and elongates the lamp life. During inactive sessions the power consumption of the lamp is reduced to 0.5 W with the help of standby power. Now schools can bring a different learning experience to their children with advanced DLP technology on your BenQ projector. This technology powers the 3D functionality to give children a mesmerising experience with their 3D glasses from your Blu-Ray. This DLP technology uses pure light to reflect from innumerable micro mirrors on a DMD chip through the advanced technology of colour wheels. It is due to this technology that the projector does not suffer from image decay and delivers excellent performance for a long time. 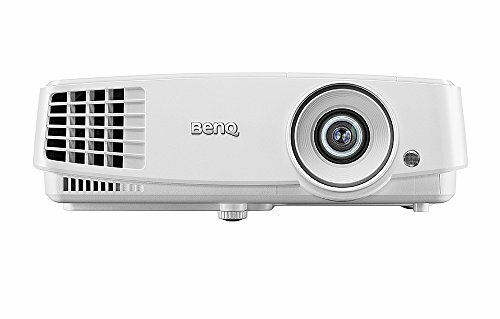 You can enjoy your movies or give impressive presentations and even enhance your children’s learning experience with the BenQ Projector that ensures all these through very sharp clarity, true-to-life colours and impressive readability. 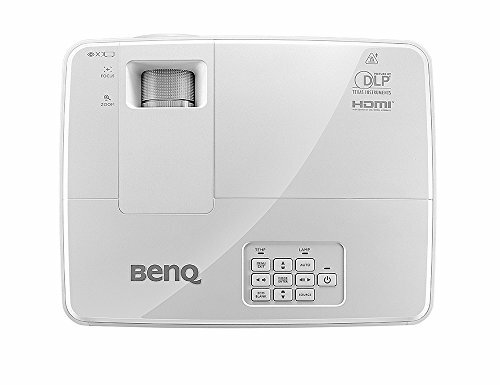 The BenQ MS524 Business Projector has a dimension of 22.1 x 28.2 x 9.4 cm and a light weight of 1.9 kg which makes it easier to carry or can be easily mounted on fixtures. It has a resolution of 800 x 600 with a lamp type of 190 Wand power supply of AC100 to 240 V. It is enabled with 1 USB port, 1 computer in, 1 Composite video in (RCA), 1 Mini audio jack in and out, 1 HDMI port and a 1 speaker of 2 W. Experience the immersive visuals with the BenQ projector. 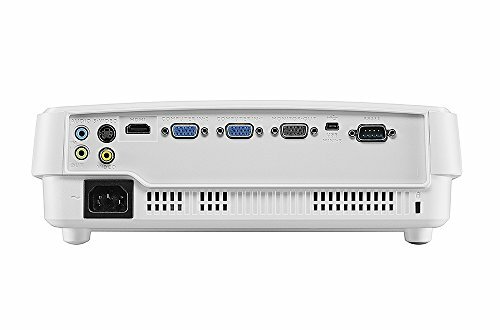 Portable Business Projector: Small form-factor and a variety of connection options, including HDMI and VGA x2, the MS524A is perfect for professionals who are always on the go.